Beautiful detached Condominium in excellent condition! 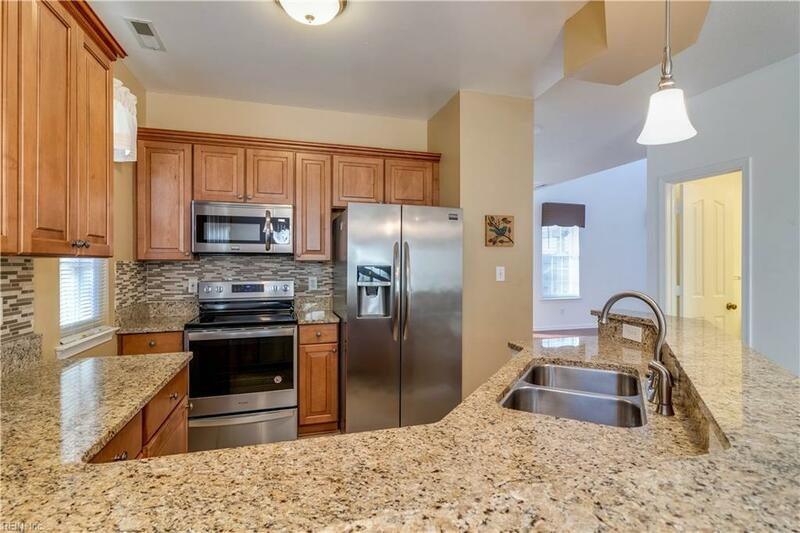 This 3 Bedroom, 2 and a half Bathroom condo has all the upgrades you would desire. 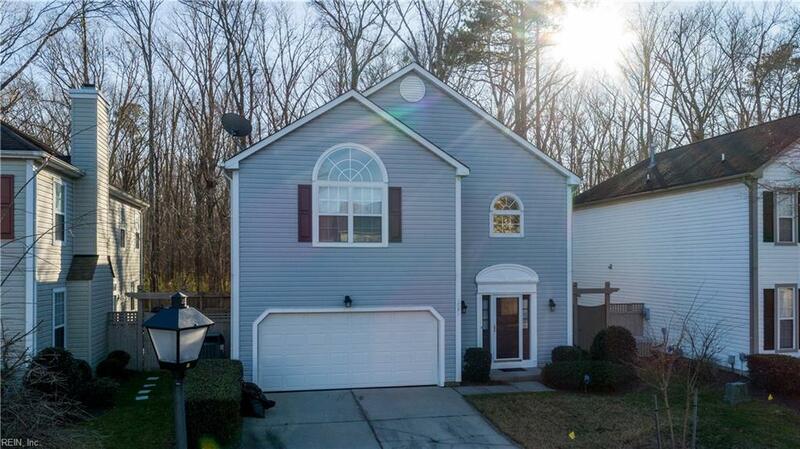 The house boasts an open floor plan, with large cathedral ceilings in the living room. 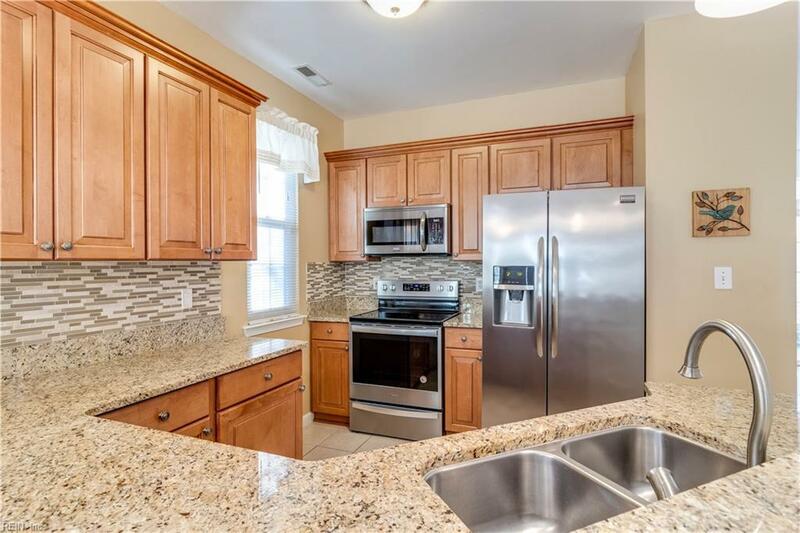 Walk into the kitchen with new granite counter-tops, upgraded cabinets and tile flooring. Located upstairs is the Master Bedroom with an awesome walk-in-closet, jetted tub, and vanity. Also upstairs are the remaining 2 bedrooms, laundry area, sitting area, and bathroom. 16 sear AC unit, gas furnace, and gutter guards all installed within the last 2 years. 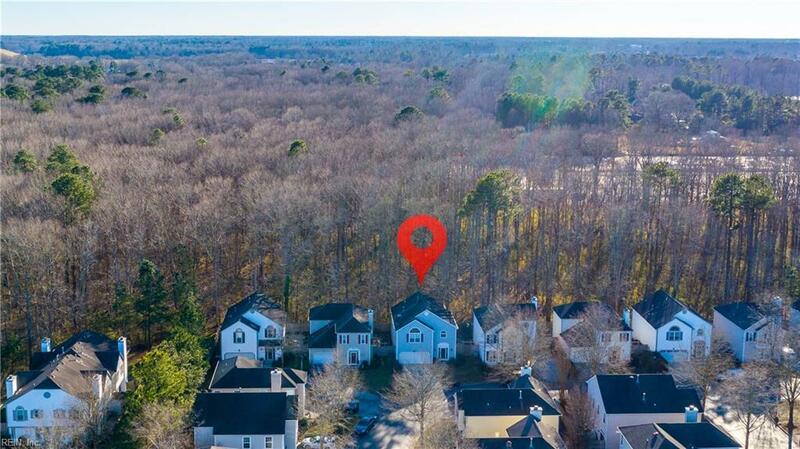 Located minutes from Shopping Mall, Grocery Stores, Restaurants, and the major interstates. You don't want to miss the opportunity to own your dream house!